There are times when you don’t want anyone to discover some of the webpages you visited. You can obviously remove all your web browsing history with a single click, but this will remove all the web pages you visited, and you will have a hard time remembering all the websites you found useful information on. That is why this article illustrates you a simple way to remove selected web pages from your Google Chrome history. Now open History page in Google Chrome. To do that, press the “Ctrl + H” keyboard shortcut if you are on Windows, or type “chrome://history” in the address bar and hit “Enter“. Now you need to select the web pages from Chrome’s history that you want to delete. You can select them by checking the check box in front of them. If you want to check multiple consecutive items, then you can check the starting item, then hold the “Shift” key, and then check the last item. 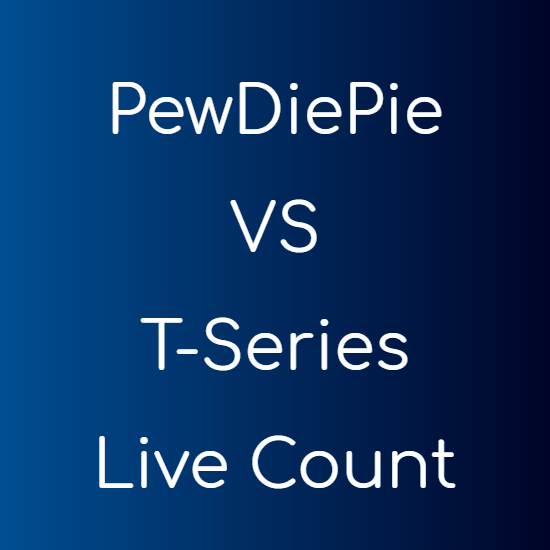 This will check both the first and the last item and all the items in between. 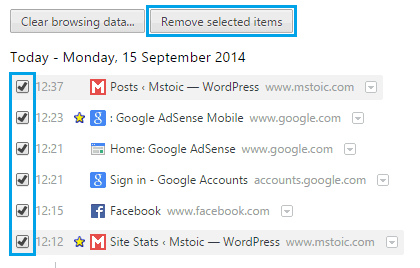 Now click the ‘Remove selected items‘ button to delete the selected web pages from your Google Chrome’s history. If you find the above method difficult, or you have many web pages that you want to remove from your web browser’s history, then should better delete all the history your browser has accumulated. To do that, proceed as follows. Navigate to “chrome://history” as you did earlier. Now click the ‘Clear browsing data…‘ button. In the pop-up menu, select Browser history (you may select others too), select the time duration for which you want to clear the history, and then click the Clear browsing data button. 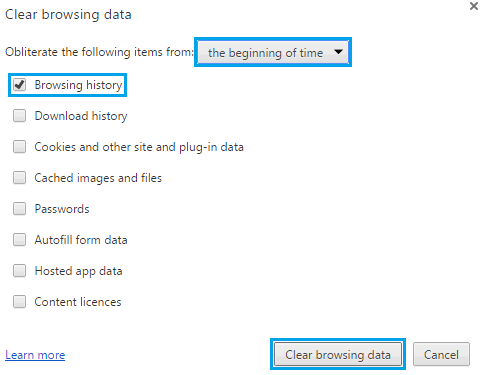 This will remove all the history types you selected from the Chrome browser for the time period you specified.